Offering you a complete choice of products which include water re- mineralization system. This is latest technology developed for online automized remineralization for drinking water. All the related ingredient like alum, lime, CO2 , Poly to be used for water treatment to balance the pH level of the water. Now a days this kind of themes are used. 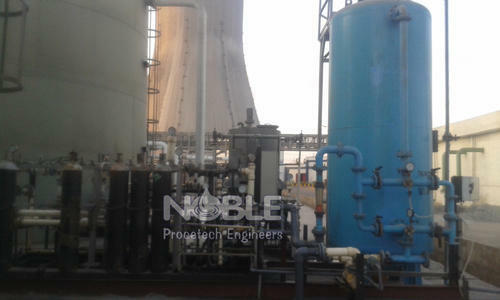 Looking for “Water Process System”?